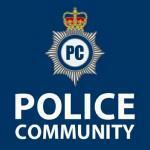 Poignant songs and touching tributes to tragic PCSO. 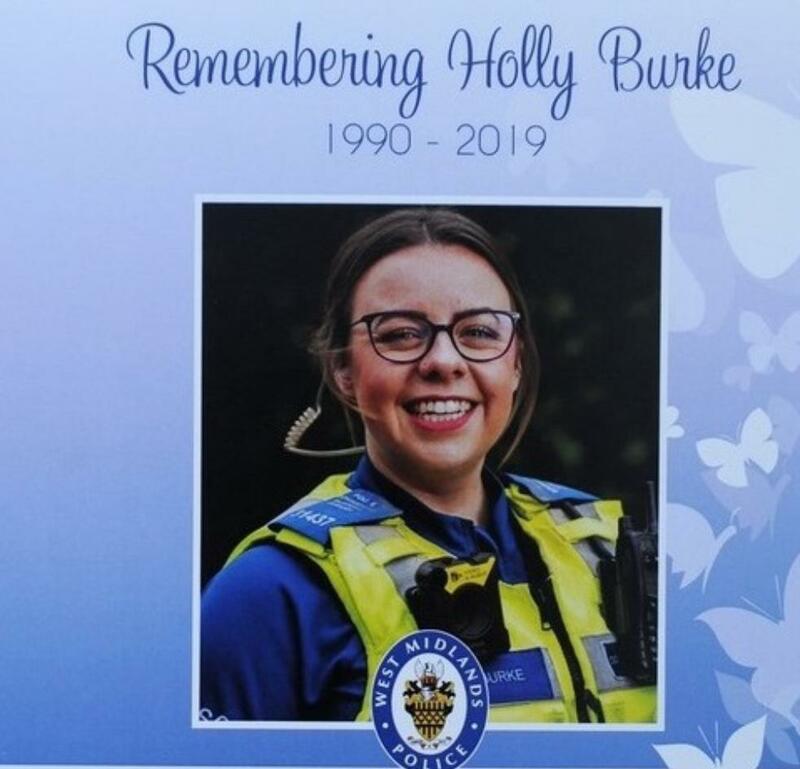 Dozens of West Midland officers lined the entrance to Wyre Forest Crematorium in a guard-of-honour tribute to PCSO Holly Burke – killed in a crash last month after a car being tailed by police failed to stop during a 15-minute pursuit. 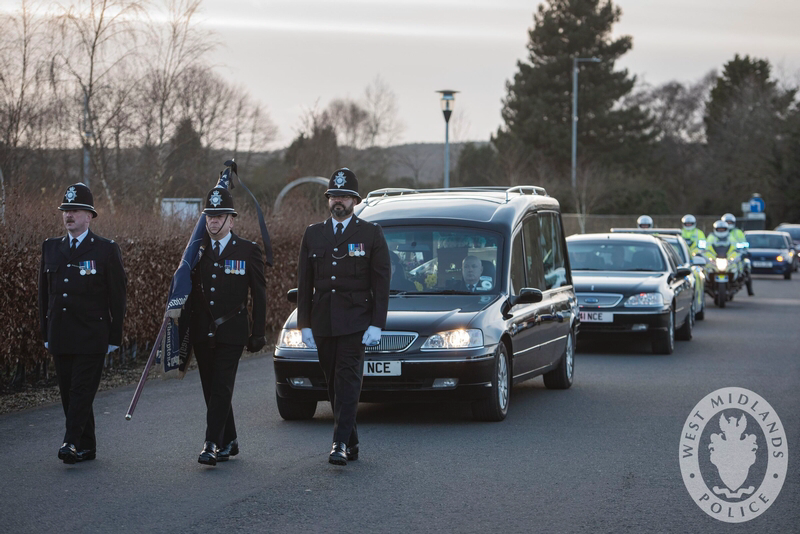 The hearse carrying PCSO Burke’s coffin was followed by a police car and four outriders while officers carrying blue roses greeted the family as the cortege came to a stop in the crematorium grounds. As the coffin was carried inside, Smile by Nat King Cole was playing softly in the background. Other songs by George Ezra, Jess Glynn, Freya Ridings and Ed Sheeran punctuated the service. Thursday's large attendance saw a number of mourners forced to watch and listen to proceedings via TV screens as the Rev Viv Baldwin and Matthew Hopley led the service. Catherine Boraston, one of PCSO Burke’s colleagues, said her friend greeted “everyone with a big smile and always had us smiling with her singing voice”.